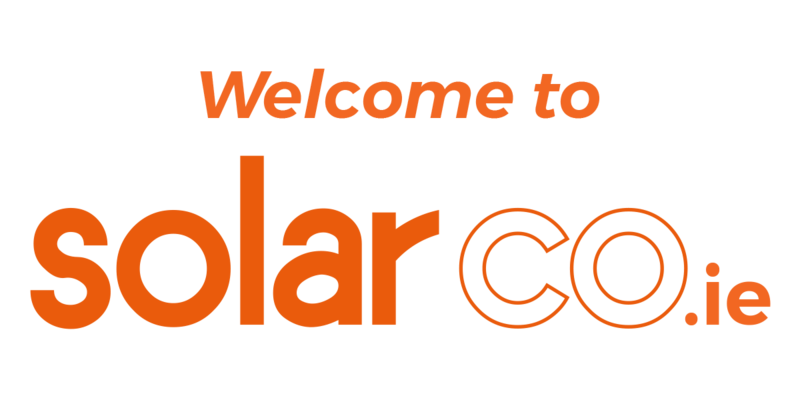 Solarco is the Solar Photovoltaic (Solar PV) system installation expert. 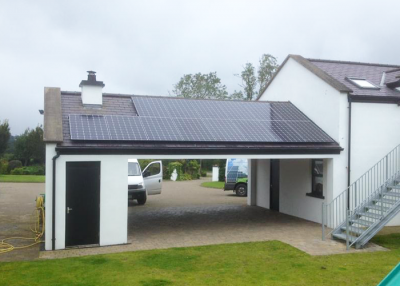 A sister company of Woodco Energy, the Solarco team has unrivalled experience in the installation of Solar PV systems for both domestic and commercial projects, with thousands of reference sites across Ireland and the UK. The Solarco.ie website is currently under construction, but in the meantime, you can read all about us here and get in touch with us about the newly announced grant for domestic Solar PV systems in the republic of Ireland and about how you can generate FREE electricity from the sun. 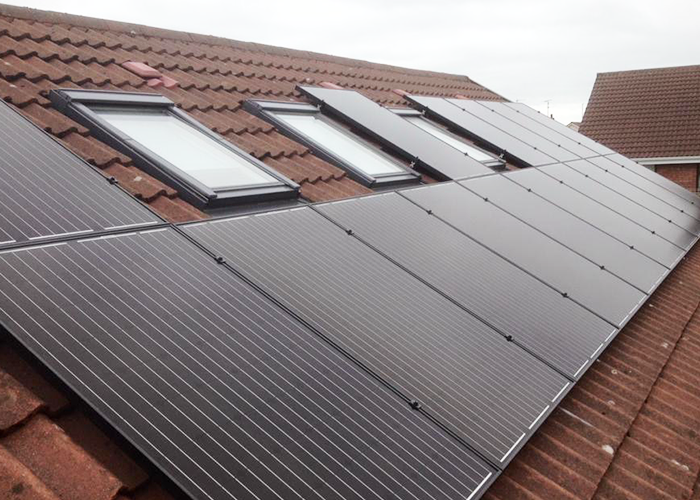 The term ‘solar panel’ can refer to panels that generate electricity, and those that generate heat. 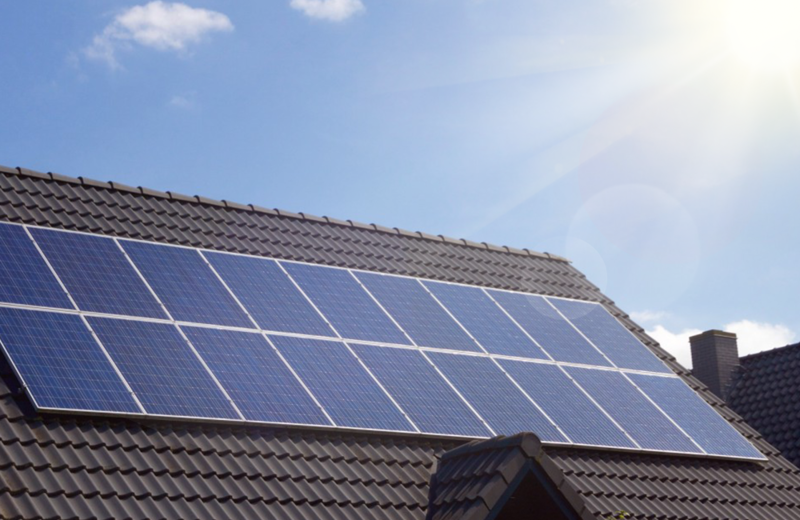 Solar Photovoltaic (PV) panels produce DC electricity when exposed to light. a system which heats water (solar thermal panels). Solarco specialises in the supply and installation of Solar PV systems. 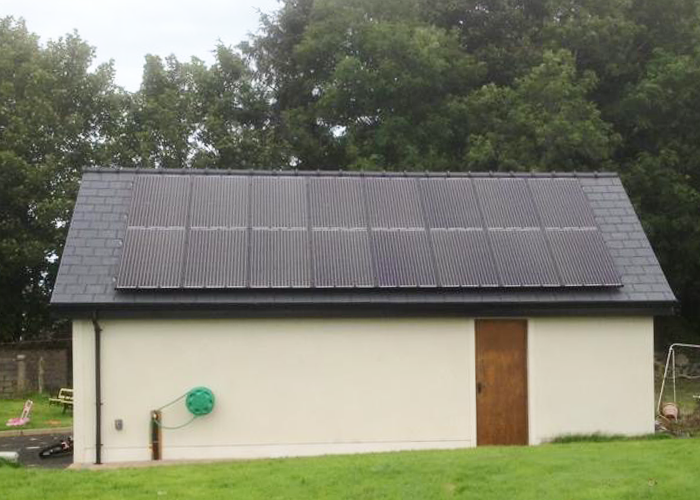 The SEAI (Sustainable Energy Authority of Ireland) is now offering homeowners a grant of up to €3,800 for the installation of Solar PV panels and battery energy storage systems. 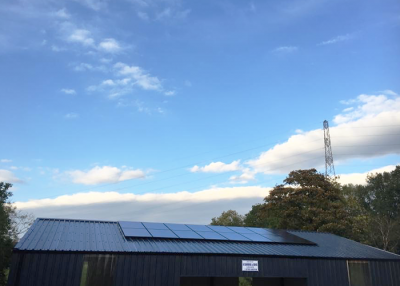 This will reduce the electricity you currently purchase from your supplier, and save you money. 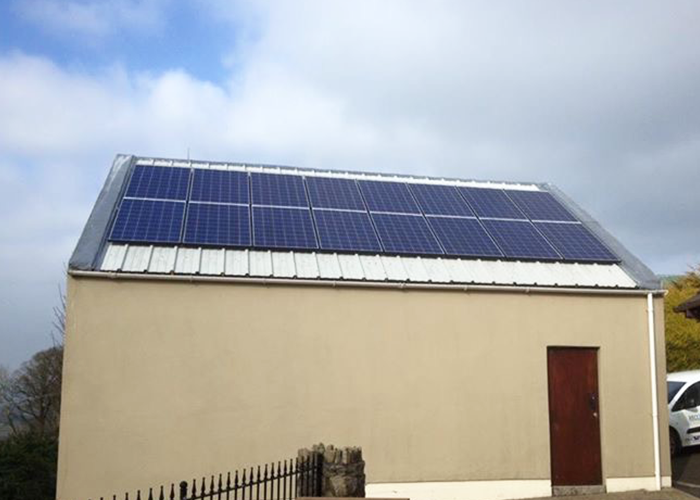 Support is available to all owners of dwellings built and occupied before 2011. 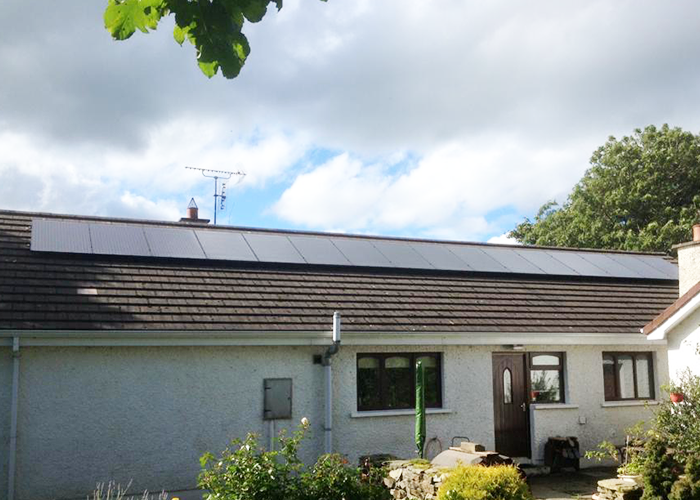 The grant is available for all new Solar PV installations from Tuesday 31st July 2018. If you would like more information on Solar PV and how you can claim a grant of up to €3,800 to generate free electricity, contact us using the form below and one of our team will be in touch. If you have any queries or would like more information on the Woodco products, contact us. 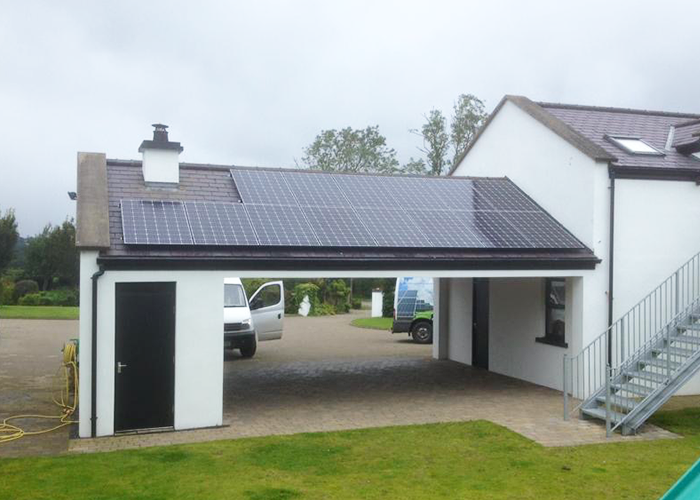 Donaskeigh, Tipperary, Co. Tipperary, E34 RX89, Ireland. Cinnamon House, Cinnamon Park, Crab Lane, Fearnhead, Warrington WA2 OXP. You can be among the first to know about Woodco’s latest product developments, projects and events by subscribing to our quarterly newsletter, sent right to your inbox.